What does the 2017 Tax Reform mean for you? Congress is enacting the biggest tax reform law in thirty years, one that will make fundamental changes in the way you, your family and your business calculate your federal income tax bill, and the amount of federal tax you will pay. 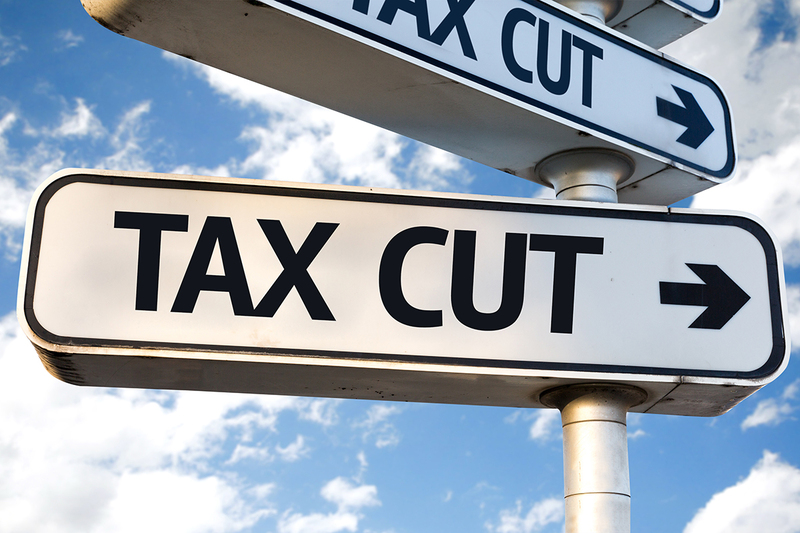 The Tax Cuts and Jobs Act will reduce tax rates for many taxpayers, effective for the 2018 tax year. Since most of the changes will go into effect next year, there’s still a narrow window of time before year-end to soften or avoid the impact of crackdowns and to best position yourself for the tax breaks that may be heading your way. In 2018 many businesses, including those operated as pass-through’s, such as partnerships, may see their tax bills reduced. In general, to take advantage of lower tax rates in 2018 defer income if the opportunity exists. Cash-basis tax payers recognize income when payment is received from their customers. Individuals (as opposed to businesses) will only be able to claim an itemized deduction of up to $10,000 ($5,000 for a married taxpayer filing a separate return) for the total of (1) state and local property taxes; and (2) state and local income taxes. To avoid this limitation, pay the last installment of estimated state and local taxes for 2017 no later than Dec. 31, 2017, rather than on the 2018 due date. But don’t prepay in 2017 a state income tax bill that will be imposed next year-Congress says such a prepayment won’t be deductible in 2017. However, Congress only forbade prepayments for state income taxes, not property taxes, so a prepayment on or before Dec. 31, 2017, of a 2018 property tax installment is apparently OK. Accelerate charitable giving into 2017 if you are planning to itemize deductions in 2017 but do not think you will be able to itemize in 2018 due to the elimination of certain itemized deductions. In addition, you may want to consider accelerating discretionary medical expenses into 2017 if you think your medical expenses will exceed the newly enacted floor of 7.5% of AGI effective for 2017. These are only a few considerations, and CFO Advantage encourages you to talk to your tax adviser. If you would like…, please call and CFO Advantage will introduce you to our tax planning team. Have a very safe and happy 2018 celebration! See you next year.